Mary Oliver Issues A Full-Throated Spiritual Autobiography In 'Upstream' Oliver's latest collection of essays reflect the author's passion for nature and literature. Critic Maureen Corrigan says Upstream presents a portrait of a visionary poet — and a "tough old broad." 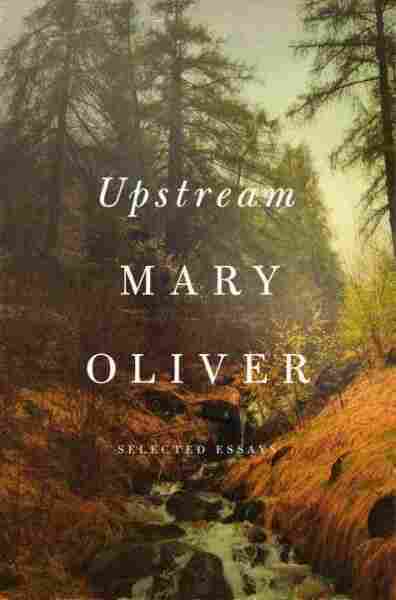 Oliver's latest book is a collection of essays called Upstream. Most of these pieces have been published elsewhere, but reshuffled here they form a kind of sporadic spiritual autobiography. If that label sounds precious, you don't know your Oliver. As much as she's a visionary poet, she's also the quintessential tough old broad who finds traces of awe in, for example, scooping out the shining wet pink bladder of a codfish, or getting down on all fours with her dog out in the woods and, "for an hour or so ... see[ing] the world from the level of the grasses." [T]his is what I learned: that the world's otherness is antidote to confusion, that standing within this otherness — the beauty and the mystery of the world, out in the fields or deep inside books — can re-dignify the worst-stung heart. There's hardly a page in my copy of Upstream that isn't folded down or underlined and scribbled on, so charged is Oliver's language. What her language is not is sentimental or confessional. As a teenager coming of age in Ohio in the 1950s, Oliver says she felt painfully different; certainly one could assume her sexuality and literary ambitions set her apart. But, rather than supplying biographical details, Oliver conveys the raw essence of her isolation in an essay entitled, "My Friend, Walt Whitman." 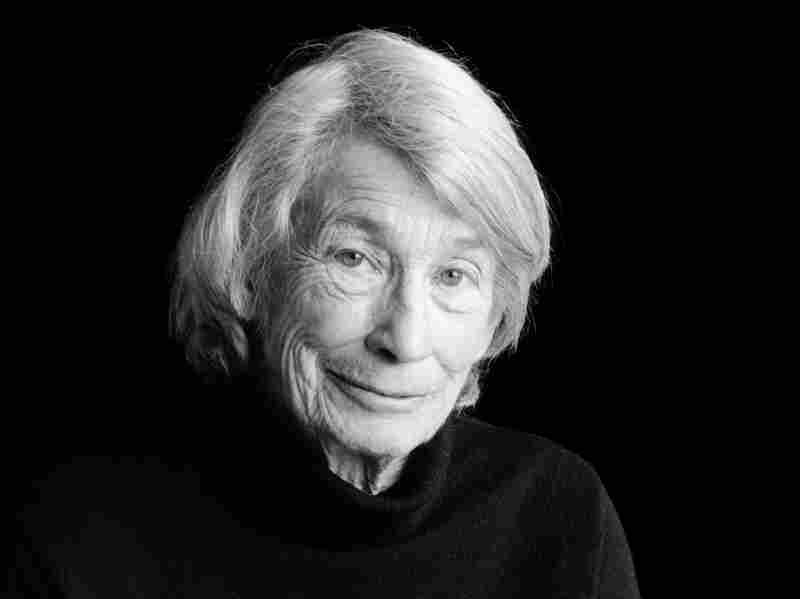 Mary Oliver has received many honors for her poetry, including the Pulitzer Prize and The National Book Award. Oliver calls Whitman "the brother I did not have". In her youth, Oliver says, "I lived many hours within the lit circle of [Whitman's] certainty and his bravado." Oliver's affinity with Whitman and other outdoorsy types like Wordsworth and Emerson makes sense, but her empathy for claustrophobic tale-of–terror-master Edgar Allan Poe is surprising, until you remember the emotional isolation she hints at in those essays about childhood. Her essay here on Poe turns out to be the most compassionate piece on him I've ever read. The second half of this collection takes Oliver through middle age and beyond: she's 81 now. A standout is the essay called "Bird," where Oliver recalls finding an injured seagull on the winter beach in Provincetown, where she lived for many years. She carries it back to the house she shared with her late partner, the photographer Molly Malone Cook, and, together, they settle the gull on an "island of towels," near a glass door that overlooks the harbor. But the rough-and-tumble work of dying was going on, even in the quiet body. ... When I picked him up the muscles along the breast were so thin I feared for the tender skin lying across the crest of the bone. And still the eyes were full of the spices of amusement. He was, of course, a piece of the sky. His eyes said so. This is not fact; this is the other part of knowing something, when there is no proof, but neither is there any way toward disbelief. "Tell me, what is it you plan to do/With your one wild and precious life?"